Wonderful sunsets can be captured from the veranda of the main building or upper land at the rear. The natural surroundings contribute to what is probably the best mountain holiday lodge south of Malawi. Visits to nearby Likhubula Forest reserve and the many tea estates. For the more adventurous, a climb to the top of Mulanje Mountain is recommended (depending on the weather). 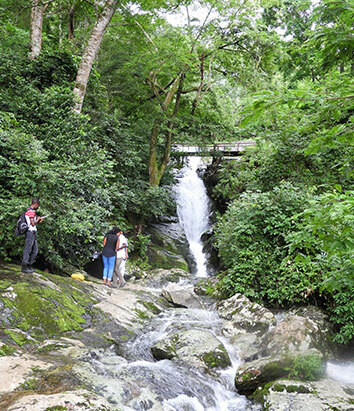 Tour guides may be arranged for shorter forest walks. Mulanje Golf Club is just over a kilometer away from Kara O'Mula Lodge.